The classic history of Hawaii's role in World War II, re-edited with citations and footnotes added for the first time. "Excellent work on a poorly-covered topic," noted reviewer Larry Jewell. "The mythology about Hawaii's role in WWII falls away in the face of a carefully researched history. 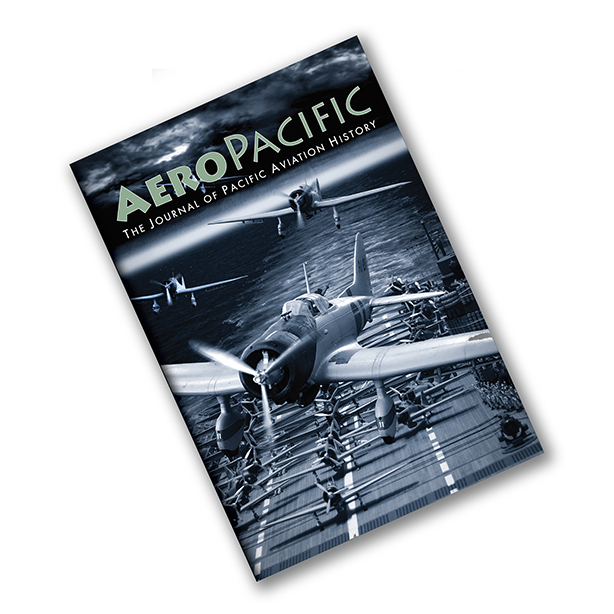 Recommended to people who wish to fill in a gap in their understanding of the Pacific war." More information available at PacificMonograph.com. Also available via Amazon. 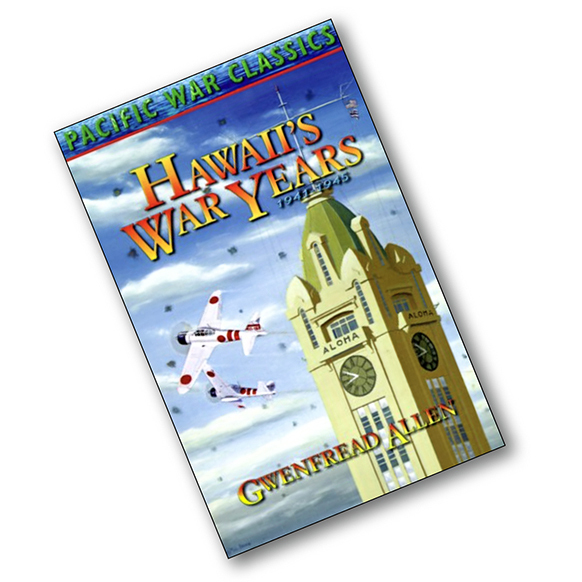 Notify me of updates to "Hawaii's War Years"